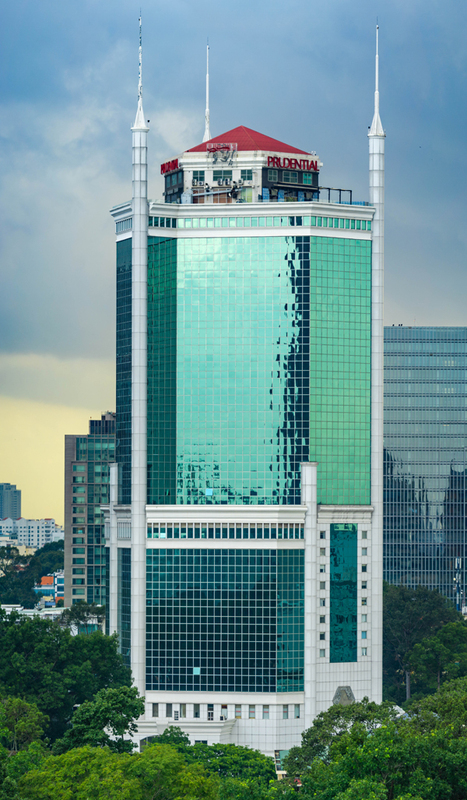 Project finance and infrastructure lawyers Pham Ba Linh and Le Lien Huong have authored Getting the Deal Through's Project Finance 2019, Vietnam chapter. This publication covers a variety of common project finance issues in Vietnam, including collateral, foreign exchange, remittances and repatriation of foreign earnings, existing liens, offshore and foreign currency accounts, foreign investment and ownership restrictions, government approvals, foreign employee and equipment import restrictions, nationalisation and expropriation, international arbitration, export and structure of project companies. Reproduced with permission from Law Business Research Ltd. Getting the Deal Through: Project Finance 2019, (published in August 2018).